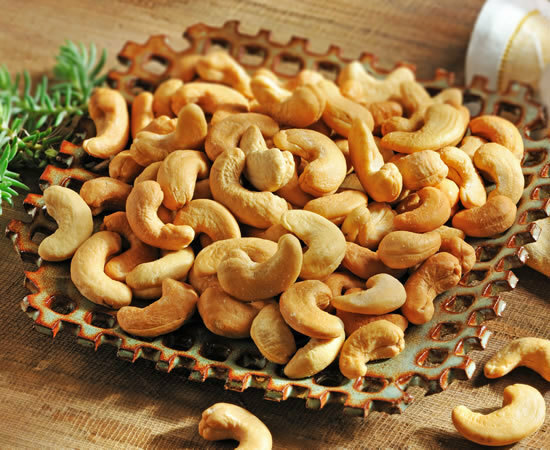 Handcooked select whole cashews in pure peanut oil and lightly seasoned with sea salt. Generously sized!. [GF]Contains no gluten ingredients. [U]Kosher certified.